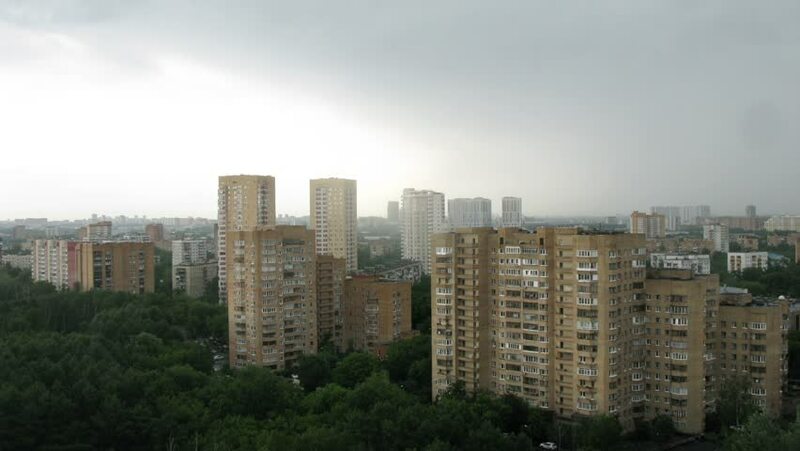 Clouds are moving fast over the district of Moscow, become clear. Time lapse. 4k00:124K time lapse view of Tokyo's heavily populated central area shot from the top of World Trade Center building.